Reliance Jio Introduced My Vouchers Option In Myjio App by which you can Buy Balance Voucher ,Transfer & Use it For Recharge , Gift to Your Friends, View Voucher Code Anytime. It Will Work Like Main Balance Which you Can Also Transfer to Your loved Ones. It is very Simple & unique Feature Because Currently no One Operator Like Airtel , Idea , Vodafone is Offering My Vouchers Option but you can Use this Type of Feature in it by Transfer Balance Ussd Codes. 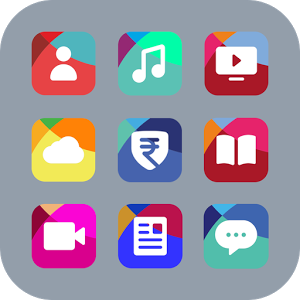 Jio My vouchers is a Feature Where you can Purchase Voucher which you can Use Anytime in your Life Because After Purchase it Will be Stored in your My jio App Account. You can Transfer your Jio Main Balance to Another Jio Users using jio My vouchers transfer Feature. You can Use it For Recharge anytime if your Plan will Expires. You can Also Check History of your Purchased , Transfer & Used Vouchers in this Option. Let’s Come How to Use ? 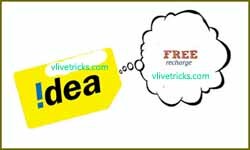 Your Voucher will Instantly Converted in Plan, Now click on View and Click on Redeem to complete your recharge. 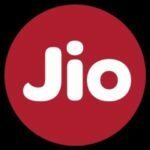 Open Myjio app & login via your Jio Mobile Number. You will see New “My Vouchers” Option above My Plans. Click on it , here you will See your Voucher Details. 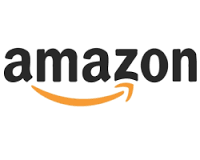 Click on Buy, Select Your Plan Which you wants to Buy. Proceed to buy & Pay Amount Using Jio Money wallet , Paytm , Phonepe or any online Method. Click on View Option under this Feature. Here you will See Your available Code which you can Use it For Next Recharge or Transfer to your Friends. If any body Gift you then it will See in View Option. If you have Purchased Codes & you wants to Gift your Friends or transfer because this is the only Way by which you can Transfer your jio balance I think no any Jio ussd code is available for this. Click on Transfer Option Under this Feature. Now enter Your Friends jio Mobile Number & Enter Voucher Value. Click on transfer , it will Instantly Transfer & Deduct From your account. Your recharge will be Instantly Proceed. In history option , you can Check all History of This Feature Like When you Purchased How much Amount Voucher , When you Transferred etc. Click on Option & Scroll Down to Get Old Details. 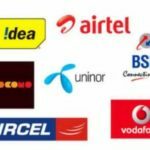 Discussion on "Jio My Vouchers :How to Buy ,Transfer ,Gift ,View & Use For Recharge"
Is it possible to transfer a 448rs plan voucher to other number? I am recharge 399 on 24 . 01.18 but could not get pack yet. It’s not working. Even I lose my one voucher of RS.50 and I don’t know how? I have main bal in my jio ,when i trying to gift or tranfer to any other jio number option is available or not? Jab Aap Kisi Ki Transfer Kroge To Aapka Number History Me Dikhayega Kya Ya Nhi?